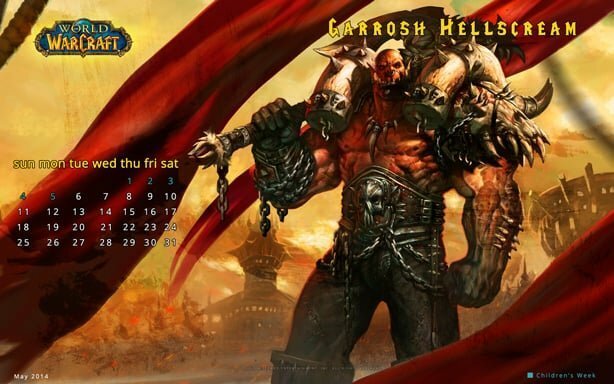 In addition to my lovely May Flowers wallpaper, I have also created a Garrosh Hellscream World of Warcraft May 2014 desktop wallpaper. The wallpaper was created using imagery of Garrosh Hellscream standing in front of Orgrimmar just before he’s about to lay waste to the city. The artwork is not my own, and is copyright of Blizzard Entertainment. 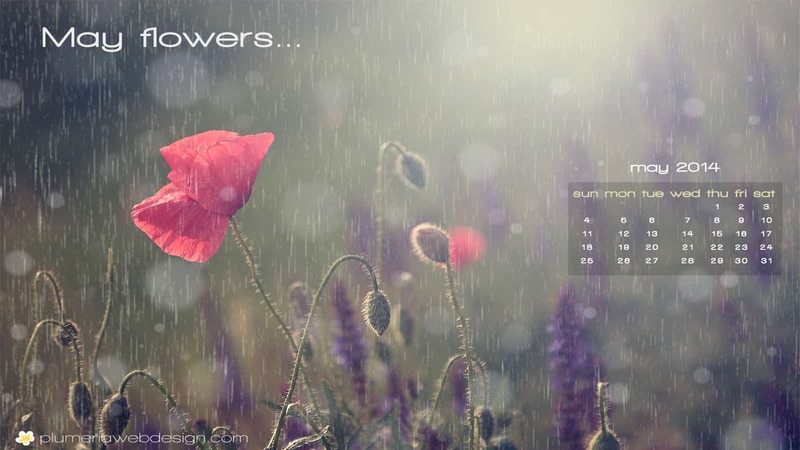 I merely created the calendar.